That wholegrain mustard roasted potato looks really delicious! 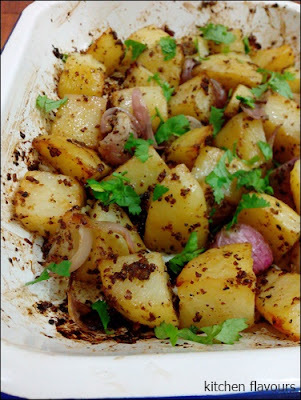 I love roasted potatoes, these looks amazing! Great tip with the dressing, no sogging leftover salads! This chicken dish sounds delish! Gorgeous! 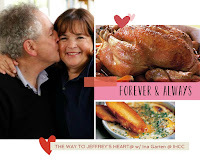 I noticed this chicken recipe when I was looking through Jeffrey's favorites. 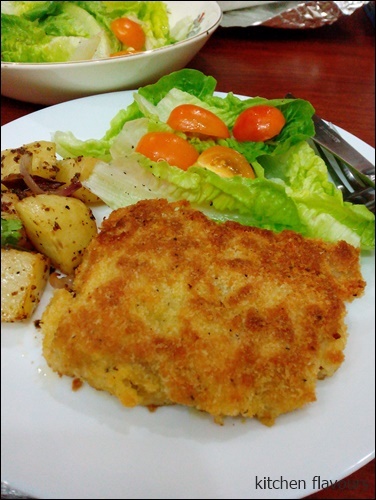 It sounds so delicious with the crispy cheesy breading - you can't go wrong with that. I also love the mustard potatoes (mustard is such a favorite of mine). Great way to give big flavor to potatoes. Loved the tip about adding honey to the dressing. I will have to give that a try next time. This sounds like a delicious meal and one that my family would like. That chicken looks so good and crispy.